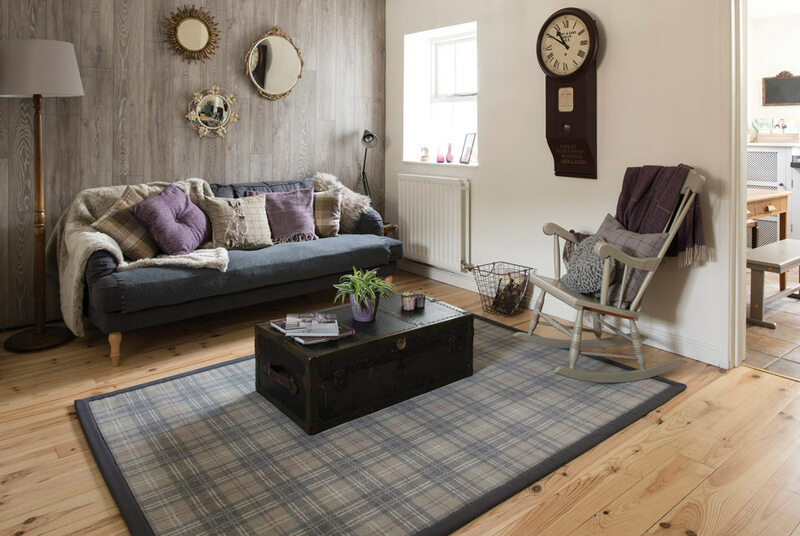 Rugs are a versatile product that can be picked up and moved from room to room to create a cosy, contemporary or traditional look. 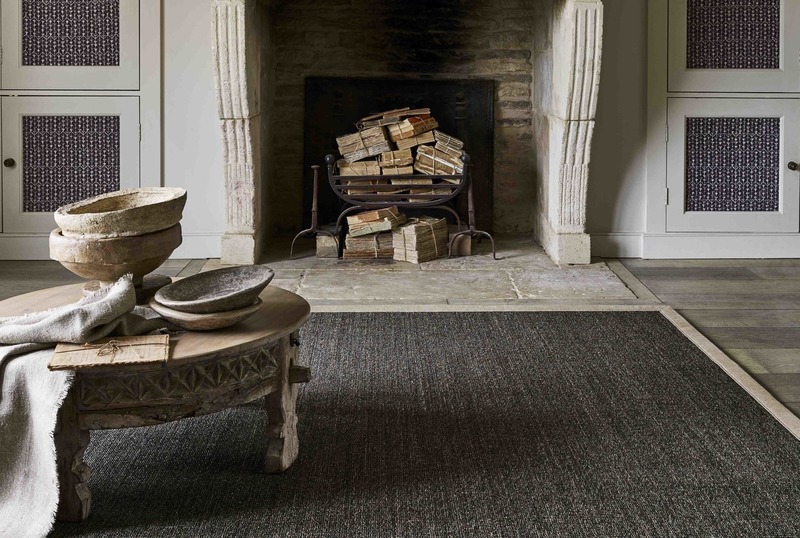 Cullingford Carpets have a large choice of styles, sizes and colours in stock. 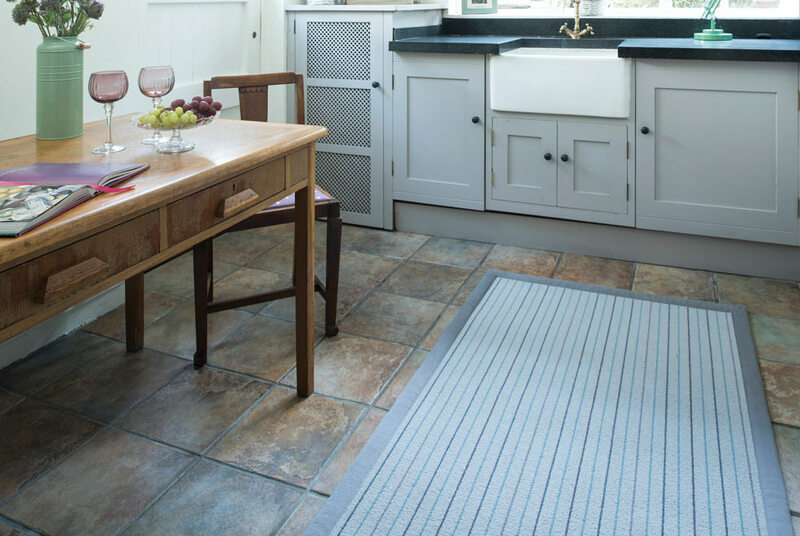 Whether you require a large or small rug, doormat or runner you won’t be disappointed by our stock of over 2000 rugs. 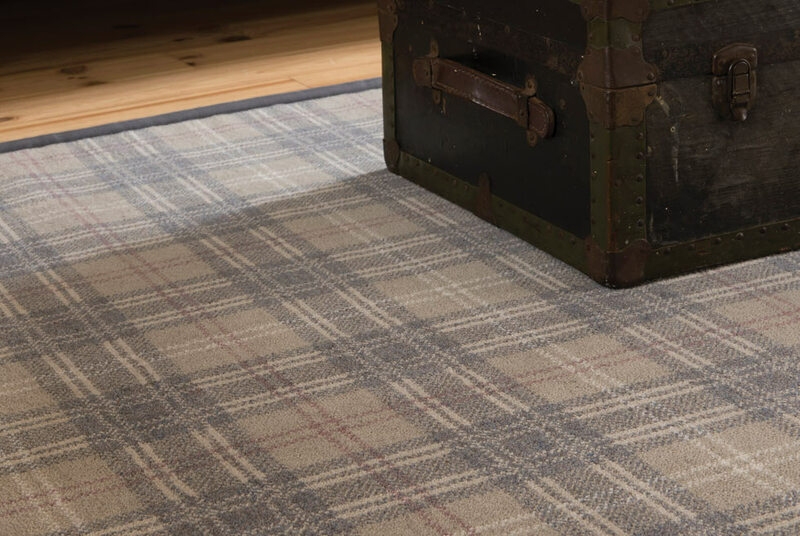 Cullingford Carpets stock a large selection of ‘one-off’ fine oriental hand-tufted wool rugs from their London supplier. In stock are Kelims, Zeiglars, Afgan, Persian and Hazara rugs to name but a few. 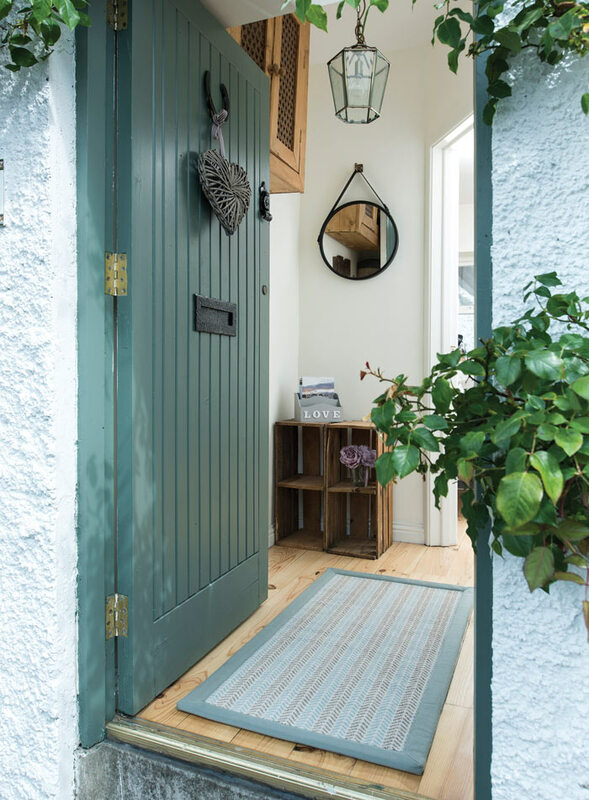 If you have a particular size or style in mind then contact Cullingford Carpets with the details and we can arrange for rugs to be sent to our showrooms for your approval. Perhaps a contemporary design is what you’re looking for? Then look no further than our stylish shaggy collection in a range of colours and sizes. 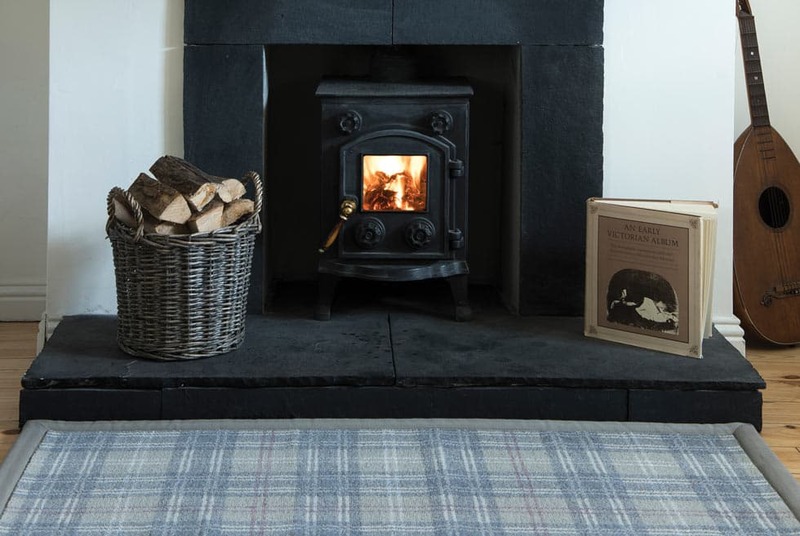 We also have machine made traditional and contemporary rugs and if you can’t find the size you need in stock we can order it for you. Call in today you won’t be disappointed! Want to know more about Oriental Rugs? Then why not visit us when our supplier is next at our showroom. He has a wealth of knowledge and because he buys directly from the weaver his prices are very competitive.